Looks already better than Ford Focus. Outline and the design kind of remind me a the french hatchbacks. Auris has always been a rather clean looking vehicle. Yeah, surprisingly decent so far. Hopefully the interior is decent too, the current Auris/Corolla’s is awful. 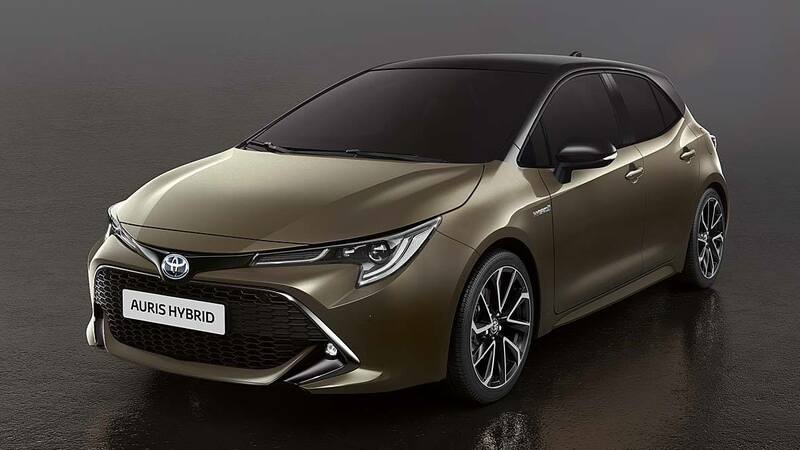 Looks good, if only Toyota nails the handling and makes it fun to drive this will be a good option. That looks really good, and somehow more expensive than some premium cars. I like that they kept the generally clean detailing of the current model (facelift to be precise) intact, and avoided some of that Camry/Crown madness away.